Zoned BG in City of Lawrenceville. 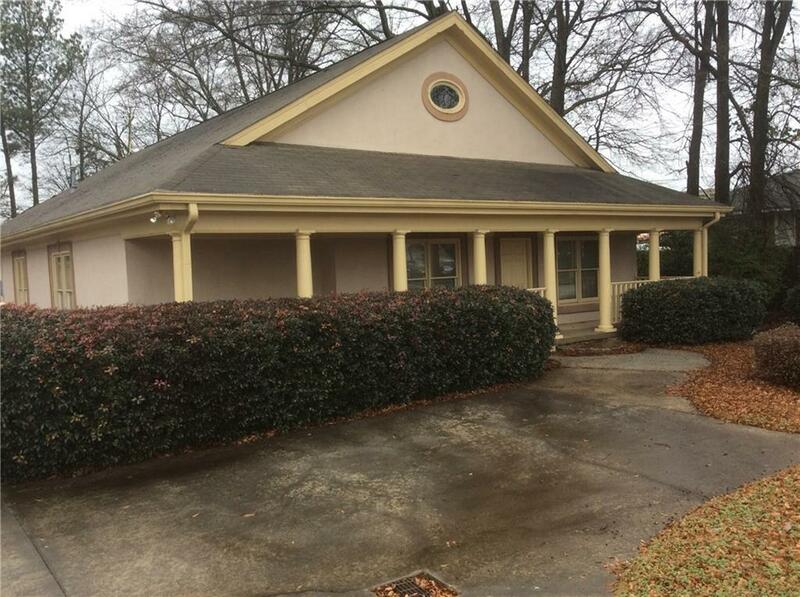 Great location convenient to Hwy 316 & I-85. 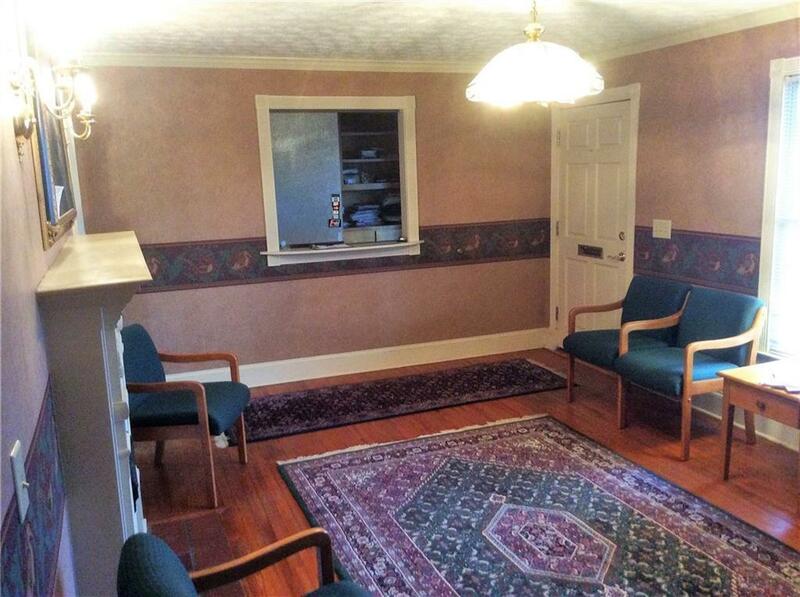 Interior is divided into reception area, 9 offices plus large conference/library room, kitchen & two baths. 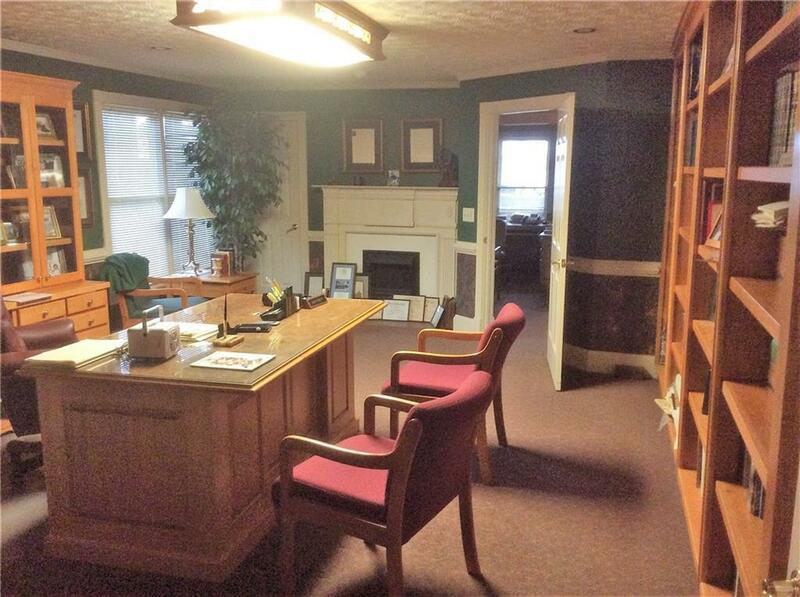 Presently Attorney Office, also could be used as Insurance office, Real Estate office, etc. 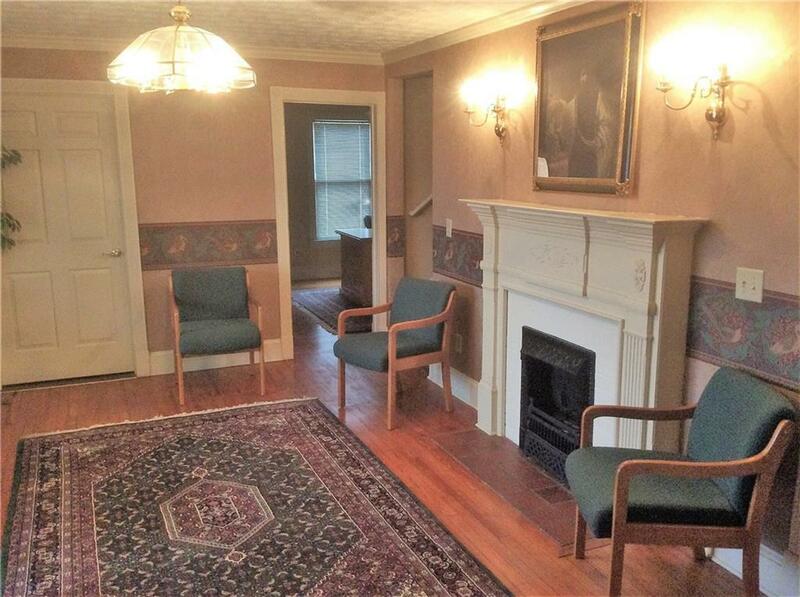 Sold fully furnished w/ Desk, Chairs, Beautiful built in cabinets & book shelves. The original house was built in 1942 and was added onto mostly built in 1999 per owner.